2015 was an amazing year! All together we raised $984,000 for the mission of Perception Funding and our Ministry Partners. It has been a blessing to see the Lord work in so many ministries and to see their impact on the kingdom of God increase. We are excited for what's ahead in the New Year, as there's already a lot on our plate. With Joy Klee returning from maternity leave, and Melissa Kelly beginning to do web development, we know we've been blessed with a great team and we are confident in our ability to handle it all! Dave & Rivers Partin have been a part of Perception Funding since our beginning. First, they were missionaries in Budapest, Hungary, then they planted a church in Pennsylvania. Now, with their four kids, they have returned home to Kansas City to plant a church in which they hope so watch their children grow up. 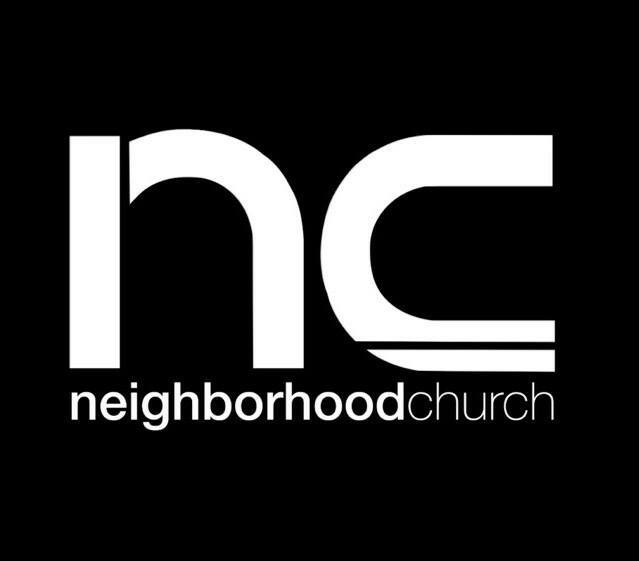 Neighborhood Church desires to be a community of people who are satisfied in Jesus and who bless those around them with His love. We're excited to be a part of this new endeavor as the Partins have amazing hearts for their community and neighborhood. On top of their heart and experience in planting churches, several other churches from around the country have stepped up to help launch it financially! All of our part-time staff are stay-at-home mom's who are all highly skilled in different areas, which is a huge bless to our ministry. Pray for child-care issues, health, & settling into a good rhythm.